6/3/2012(Tuesday) - 7/3/2012 (Wednesday) along AS1 walkway (Booth 12, next to the Ezlink machine) from 11am to 2pm. 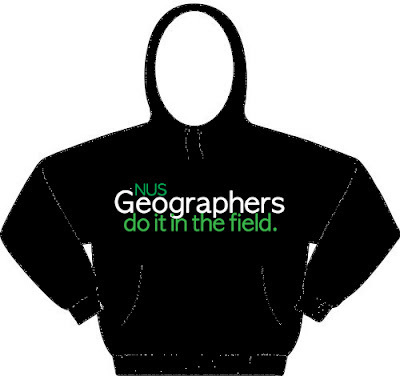 8/3/2012 (Thursday) in the Geog Soc Room (ADM Building, level 2, societies' rooms- the one with sunflowers on the door) from 11am to 2pm. 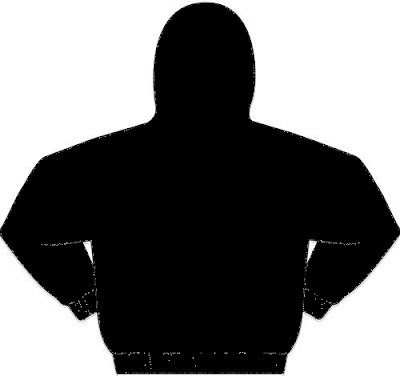 (3) Price + Sizing: Each Hoodie costs $29.00 and sample sizes (XS, S, M, L, XL) will be provided at our booths for you to better decide which size you would like to order. **We will be collating the orders till the 12th of March 2012 (Monday), 2300 hours.